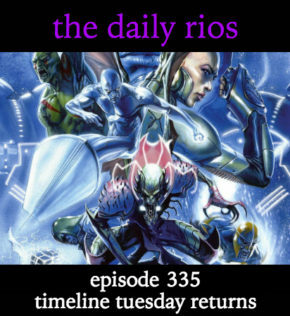 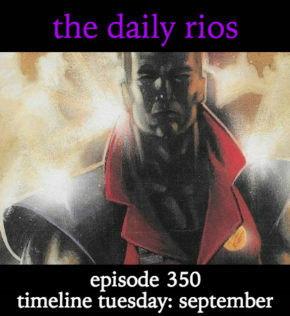 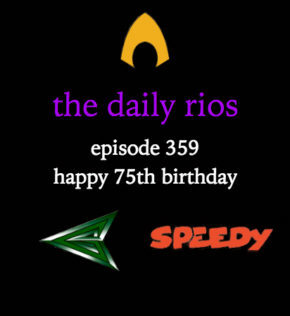 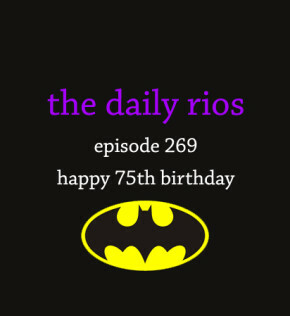 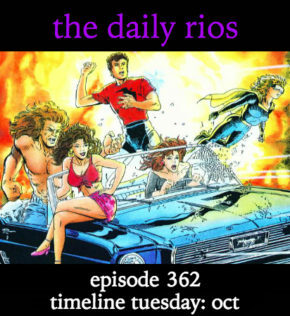 The Daily Rios 359: Happy 75th Birthday! 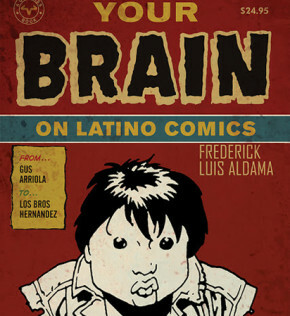 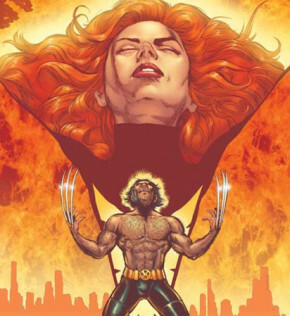 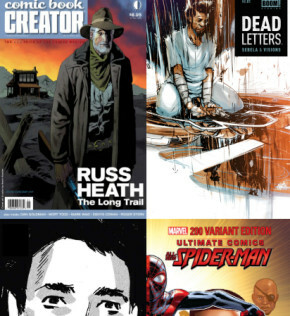 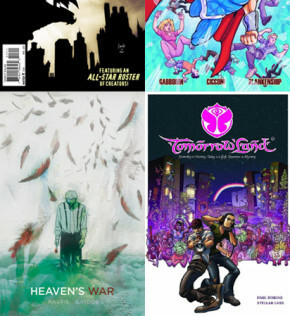 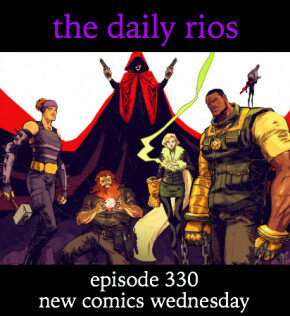 A new year, a new batch of recommendations of comics and collections! 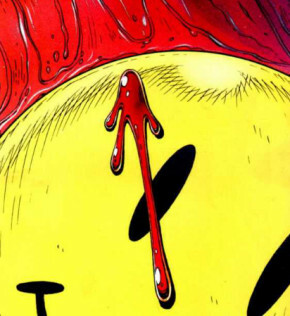 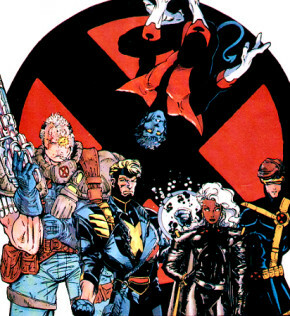 Taking a look back at ten, twenty-five, and fifty years of December comicbook anniversaries!